3d model for Iphone XR designed by Apple in California and launched on 12 September 2018. 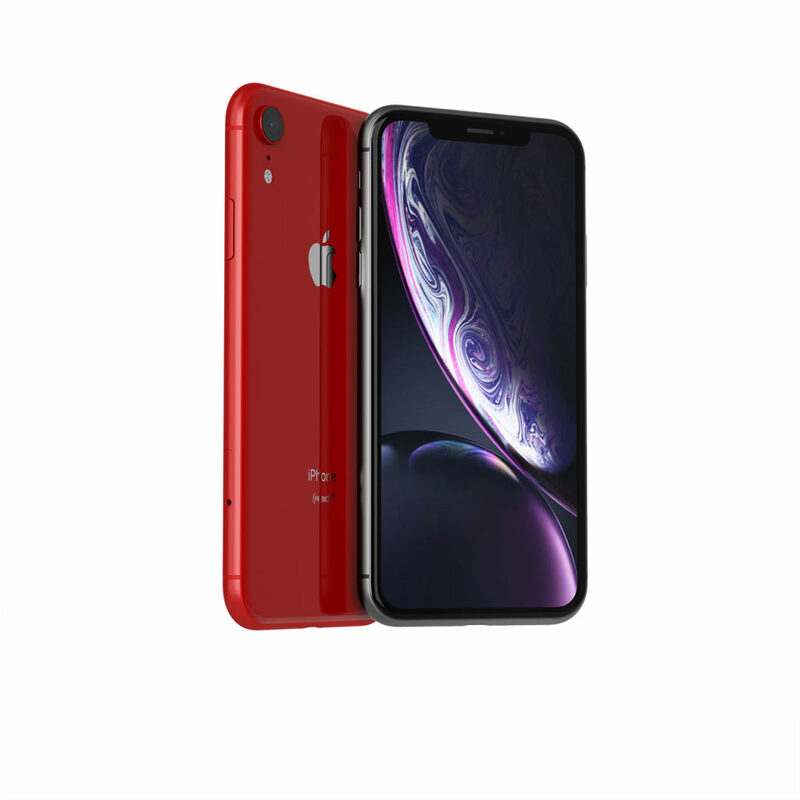 The new iPhone XR come in 6 different colors: PRODUCT RED, Yellow, White, Coral, Black, Blue. With the most advanced LCD, the backlight design allows the screen to stretch into the corners, making the experience more vibrant, than ever. The 3d model comes in 2 colors finish PRODUCT RED and Black, the vray file comes with all materials in place, ready to render it.